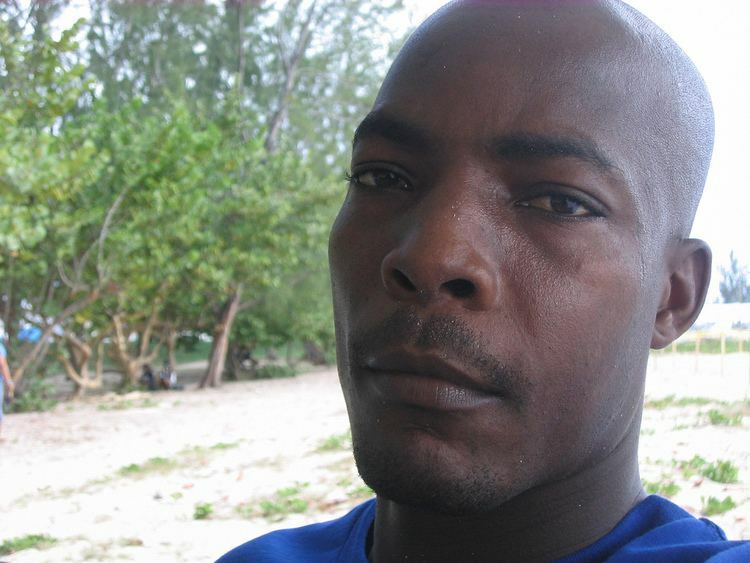 Vasbert Conniel Drakes (born 5 August 1969 in Springhead, Saint Andrew, Barbados) is a former West Indian cricketer. He was a right-arm fast bowler and handy right-hand lower order batsman. Currently, he is coach of West Indies women's cricket team. 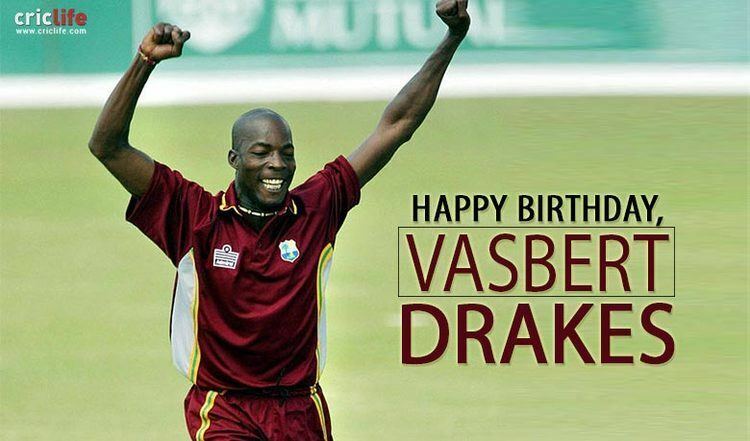 Drakes made his international debut in 1994–95, when he played 5 ODI games against Australia cricket team, followed by a tour of England. 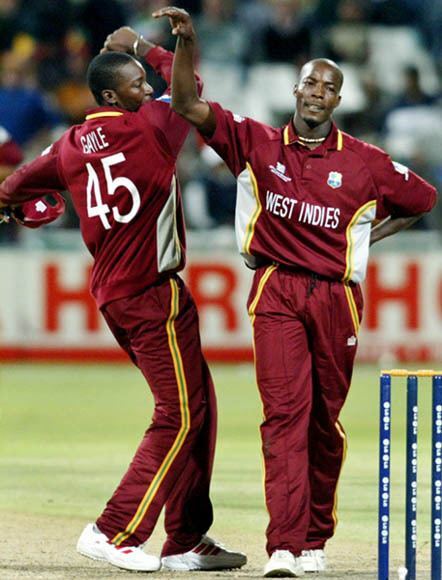 He did not return to the side until the age of 33, when in September 2002 he was named in the West Indies cricket team' squad for the 2002 ICC Champions Trophy. He took the wicket of Jacques Kallis in his first international over for seven years. 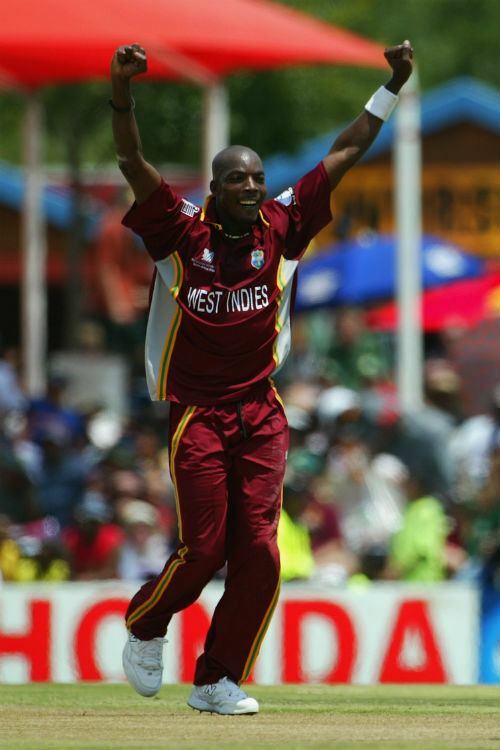 For the next two years, he became a regular in the side and played 12 Tests for the West Indies cricket team, debuting against Bangladesh cricket team at Dhaka on 8 December 2002. He played in the 2003 ICC World Cup and finished his career with 33 Test wickets and 51 ODI wickets. With the bat, he once made 67 his only half century in international cricket. 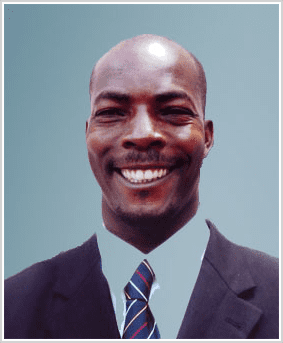 His most important Test innings, however, was arguably his unbeaten 27 which helped the West Indies cricket team to chase down a world-record target of 418, set by Australia cricket team in Antigua. The reason for his long absence from the side was his unavailability to play international cricket due to playing first-class cricket full-time. He played county cricket in the English summer and in the winter represented Border cricket team in South Africa. He is notable for being one of only five batsmen in the history of first-class cricket to be given out timed out. His case was all the more peculiar as he was not even in the country at the time. His flight to South Africa, where the match was being played, had been delayed by several hours. In honor of his best bowling performance of 5 for 93 against Australia cricket team the 'Vasbert' award is named after him. After his cricketing career, Drakes was appointed coach of United Arab Emirates national cricket team and coach for five that included 2008 Asia Cup and 2008 ACC Trophy Elite as he was contracted for three months only. Then he took over coaching for Barbados cricket team. He was also briefly the coach of Queen's Park Cricket Club. 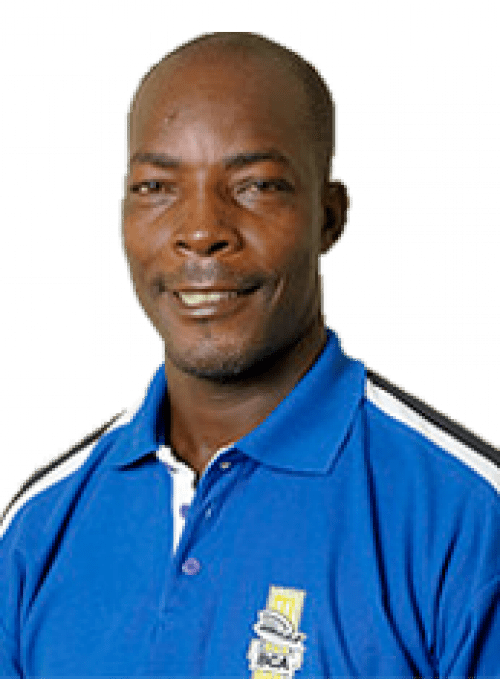 In April 2015, Drakes was name head coach of West Indies women's cricket team. He led the West Indies women's cricket team to their first major title by winning the 2016 ICC Women's World Twenty20 in India.